Beadweld Engineering - one of the originalbusiness at The Welder. Photo circa 1940. The Welder will be New Zealand's largest and most authentic Health & Wellbeing complex. Why Health & Wellbeing? Because we believe Christchurch can be the most liveable city in the world and to do so, it needs to look after its people. The emphasis is on making peoples lives better through producing healthy products and services and creating enjoyable and memorable experiences. The development is based around repurposing 6 authentic, character buildings dating back as far as 1880. These industrial workshops share in their unique mix of materials and eccentric features that today are irreplaceable. The buildings were all constructed for artisan businesses including a black smith, a welder and an engineer. Now, this incredible group of buildings will be refurbished and offer businesses an opportunity to leverage off the authenticity and character of these special and soul filled buildings. Welles Street is a true Central City neighbourhood. It has over 120 apartments nearing completion, established Cafe's & restaurants and is just a few minutes walk to Cashel Mall and other Central City amenities. 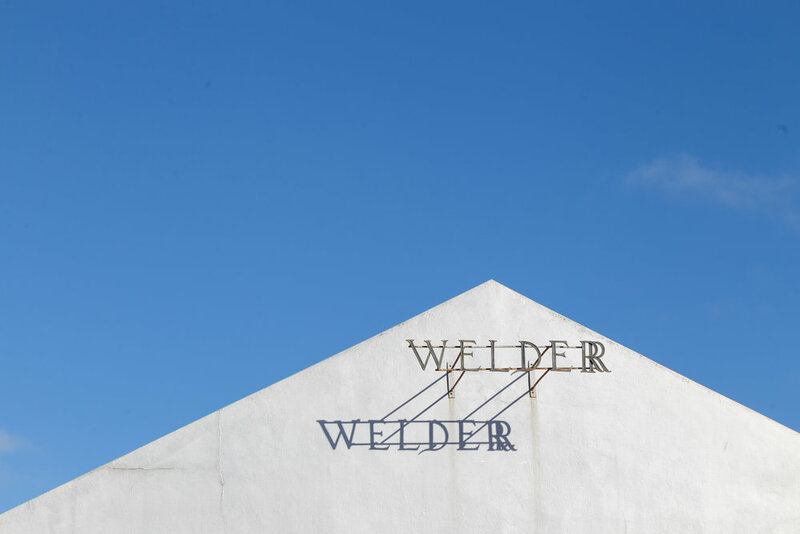 The Welder is being developed to provide a unique offering to boutique businesses looking for authentic and character spaces right in the heart of an emerging Central City Neighbourhood. The Welder is about creating a meaningful experience that makes us think, feel, remember and understand.